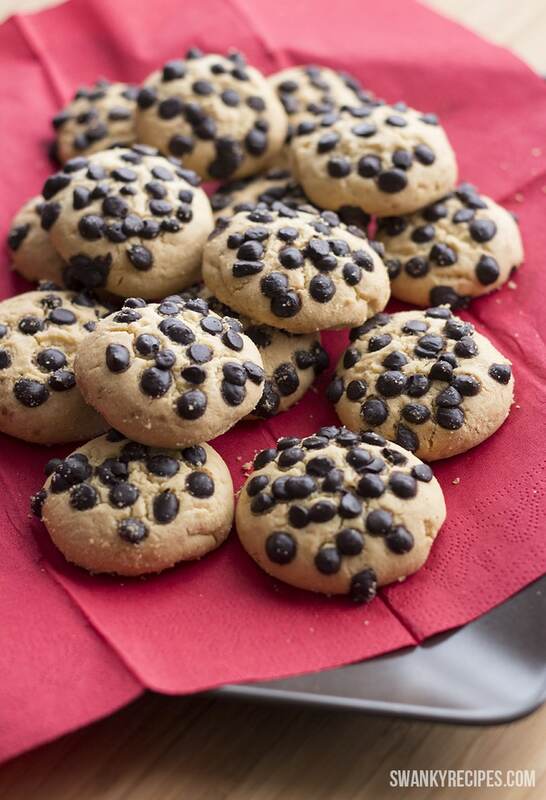 Chocolate chips cookies are a classic dessert no matter what age or occasion. I think we can all agree that chocolate chip cookies are the most beloved cookie of all time. 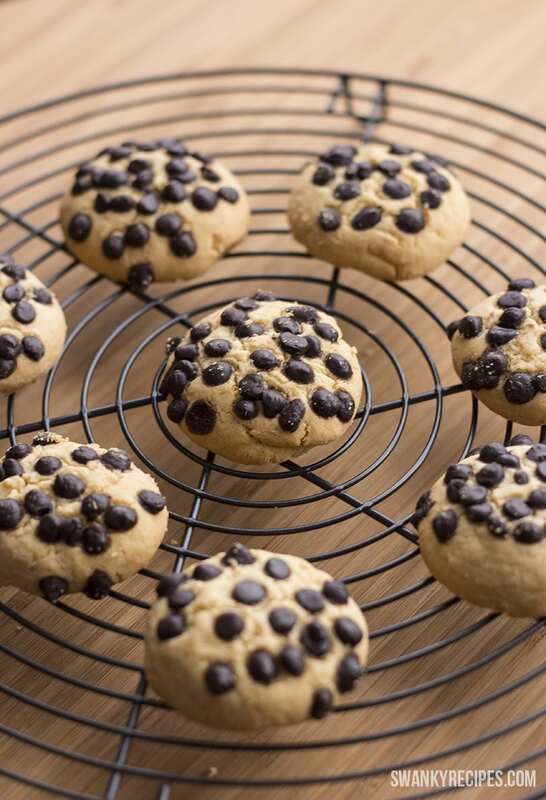 Most traditional chocolate chip cookie recipes start with the same basic ingredients and technique such as sugar and butter. There are plenty of chocolate chip cookie recipes on the web, but none are like this. I love the attention these cookies get when people see them and taste them. 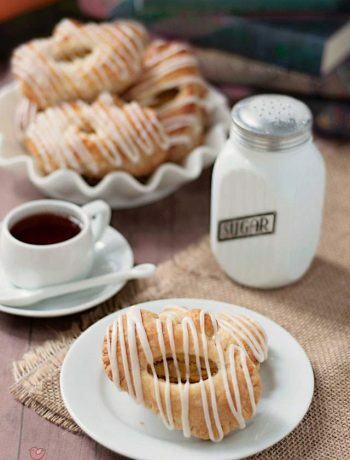 I have made thousands of cookies over the years and this recipe is one of my secret go to recipes. Chocolate chip cookies might be a crowd-pleasing classic, but this recipe puts a unique spin on the chocolatey treat. 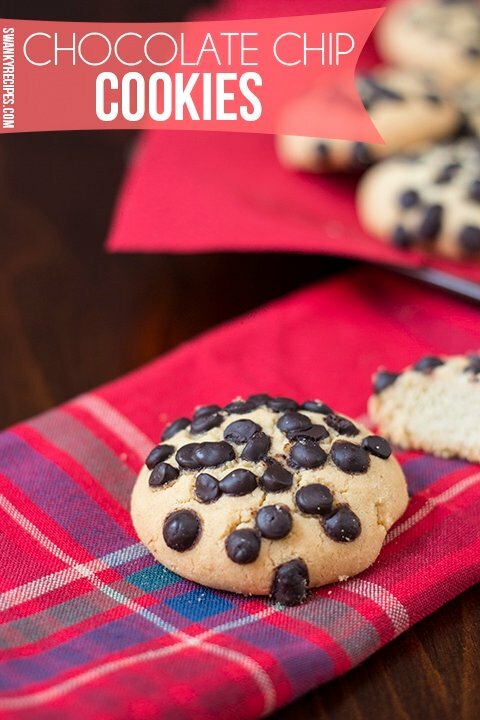 You better believe it that you will never need another Chocolate Chip Cookie recipe again! Bake up a big batch of best cookies ever and pour yourself a tall glass of milk. This recipe is for serious chocolate lovers with every bite guaranteed with chocolate. How to Knead Dough Video Tutorial. 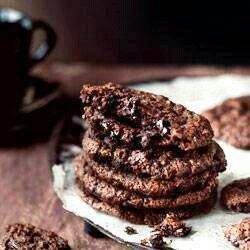 %http://www.swankyrecipes.com/wp-content/uploads/2014/06/Chocolate-Chip-Cookie-Instructions.jpg oven to 350 degrees F. In a medium bowl, combine softened margarine, softened butter, eggs, powdered sugar, baking powder and vanilla. Knead dough very gently. Take walnut size ball and roll dough slightly with roller. Dip top of dough surface into a bowl of chocolate chips and press chips in slightly then place on baking sheet. Bake no more than 10 minutes. If you want a crunchy cookie, bake for 11-12 minutes (be sure they don't burn). 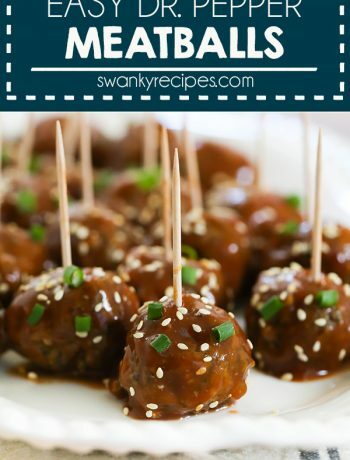 these look great Jessica! quick question – can I use the dough setting on my breadmaker to knead this cookie dough? If the breadmaker kneads the dough, it should be fine!